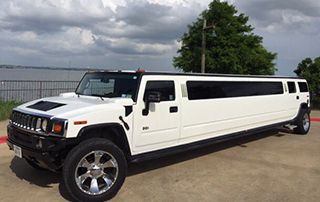 A Big Welcome to all our valuable customers to DALLAS LIMO and BLACK CAR SERVICE we are committed to providing you with the best possible limousine and transportation service at affordable rates. 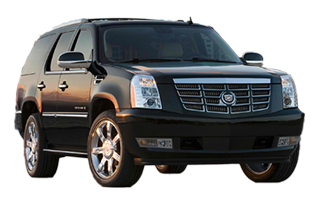 We have been in business for last 15 years and we assure you the best service and utmost satisfaction. 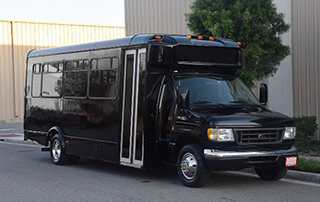 With huge experience in transportation, our staff will go above and beyond to deliver exceptional attention to detail in providing the utmost of quality service. 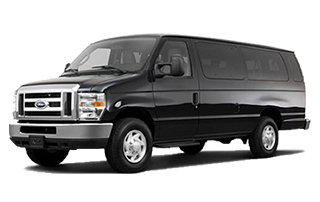 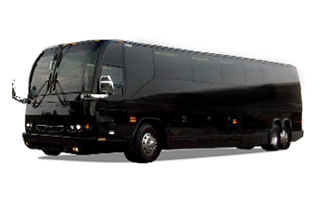 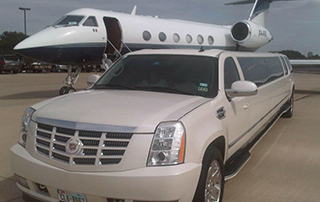 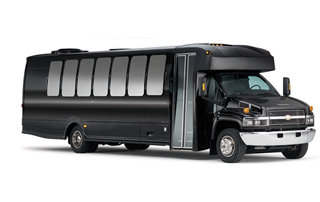 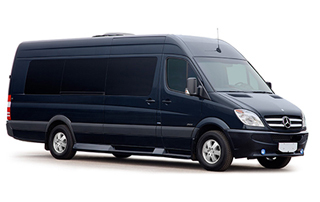 We specialize in Group transportation, corporate travel, meetings & events as well as airport and executive Sedan service around the Dallas area. 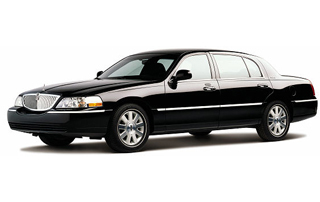 All of our chauffeurs are professional, bonded, and insured and they would make sure that you arrive to your destination with luxury and style you would have never imagined before. 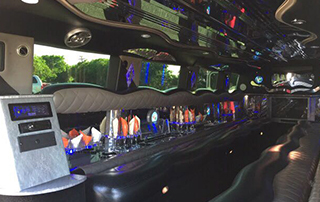 We are fully committed to excellence and display the honesty and reliability that you expect to have. 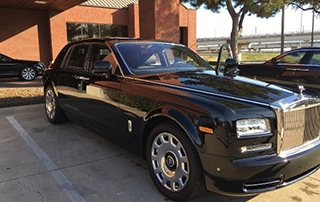 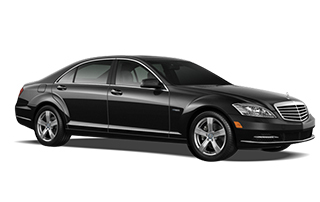 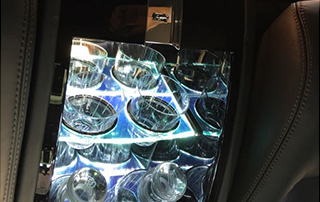 DALLAS LIMO and BLACK CAR SERVICE offers the newest and finest limousines available equipped with current amenities for your comfort and convenience. 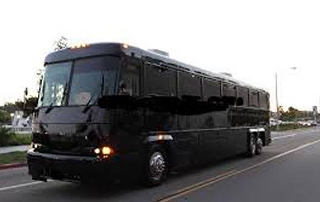 We also offer 24/7 online booking and most reliable customer service. 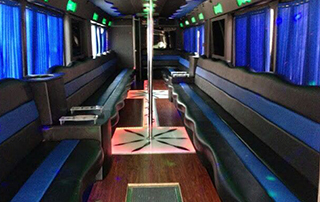 Please call us at (214) 400 9926 for any questions or just to make an instant reservation. 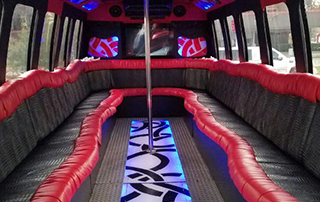 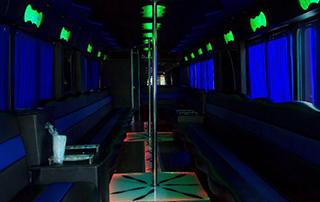 When I’ve started searching for a limo to rent on my bachelor party, I was shocked about the prices. 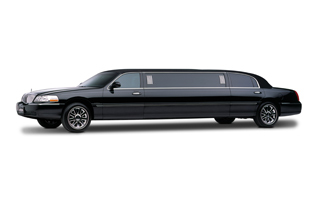 However, this limo rental company was fair so I booked one of their stretched cars!